Do you know what the lowest temperature ever recorded in Antarctica is? 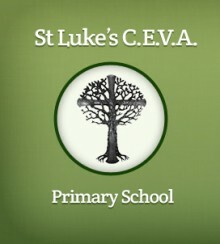 Welcome to St Luke’s Primary Blogs Sites. This is your first post. Edit or delete it, then start blogging!